To what transactions is withholding tax applicable? Administrative and compliance issues: obtaining a TFN, lodging a return, timing of refund and the cash flow impact. Is interest payable by the ATO on overpayment of CGT withholding tax? 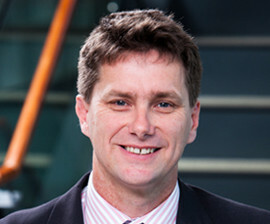 Murray is a Senior Associate in Cooper Grace Ward’s commercial group specialising in tax disputes and advice.